If you don’t know your values, how can you expect to live them? Clarifying values is one of the first steps toward living a purposeful life. 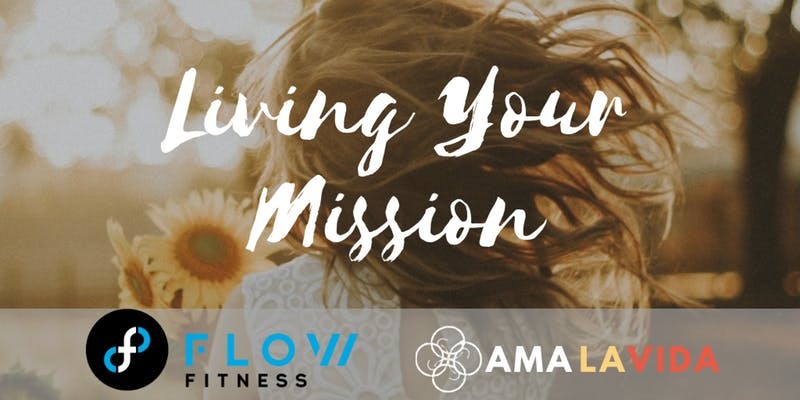 During this workshop, Ama La Vida Coach, Sara Dawson, will help you find your values and connect them to your purpose.